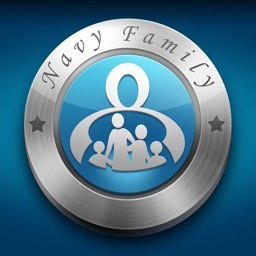 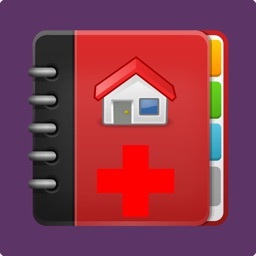 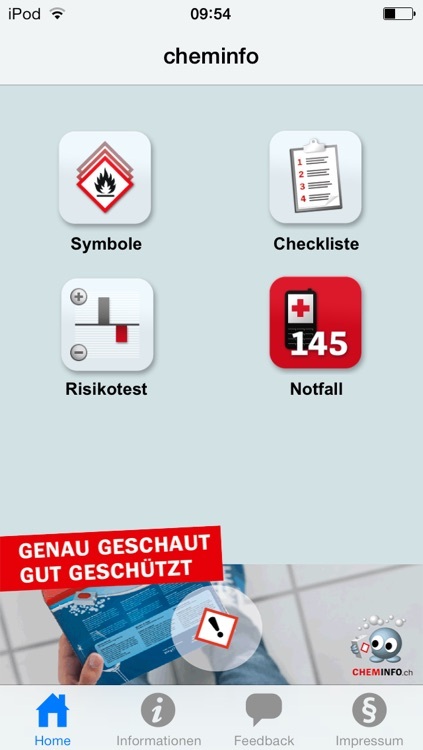 This mobile app from cheminfo.ch forms part of the campaign and is intended as an essential tool to help you in everyday life. 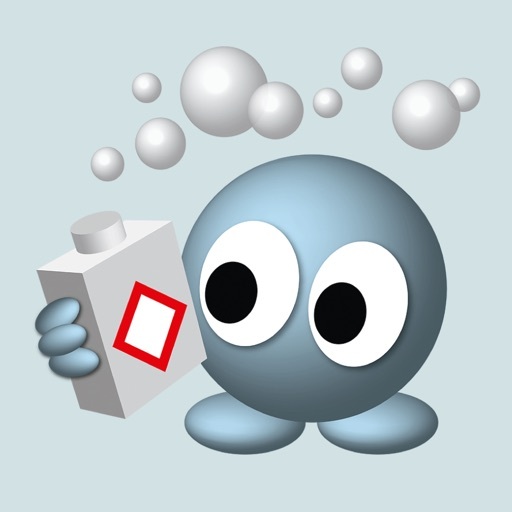 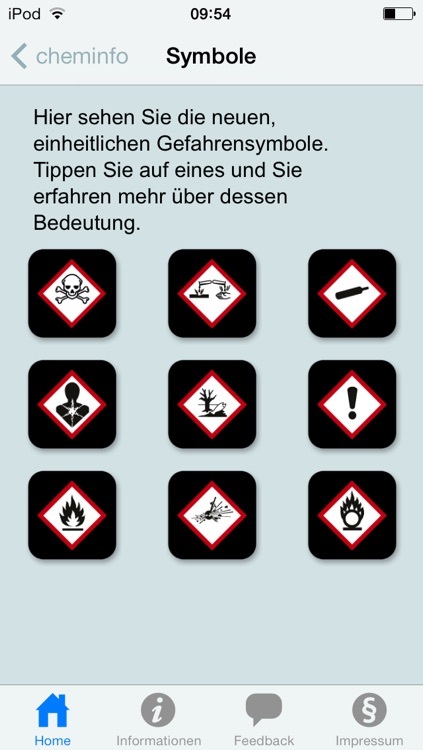 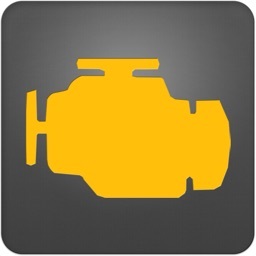 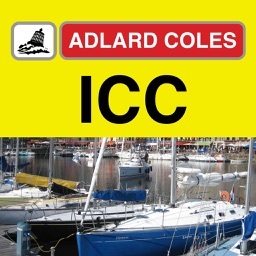 The free app contains everything you need to know about the new hazard pictograms and handling chemical products. 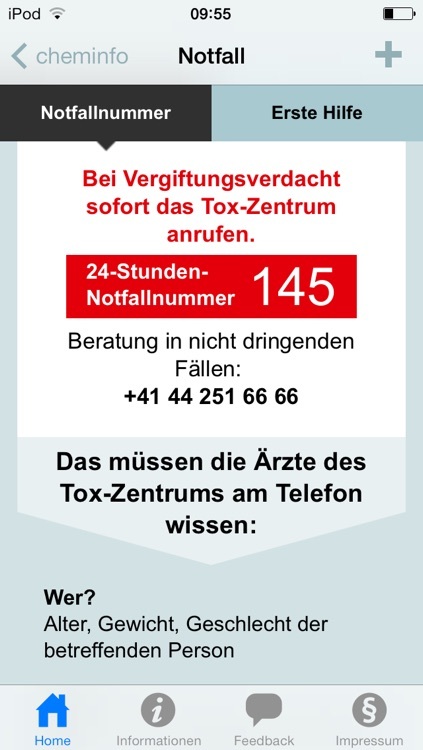 As well as offering explanations of the new hazard pictograms, it provides information about what to do in an emergency – including a direct dialling function for calling the emergency 145 number (the Swiss Toxicological Centre). 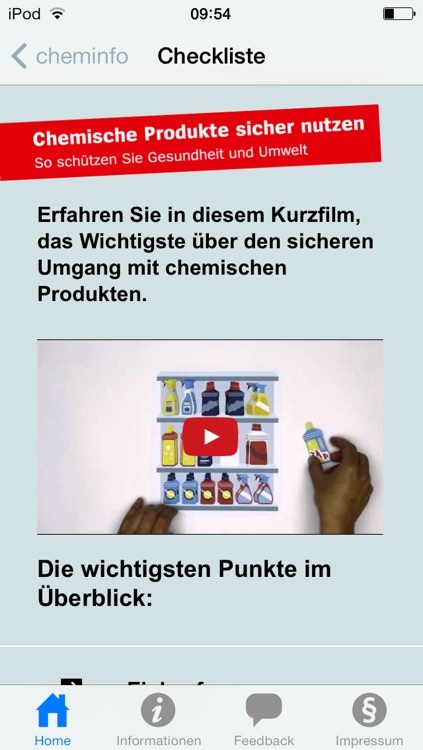 The app has a checklist to help you when you are buying, using, storing or disposing of chemicals. 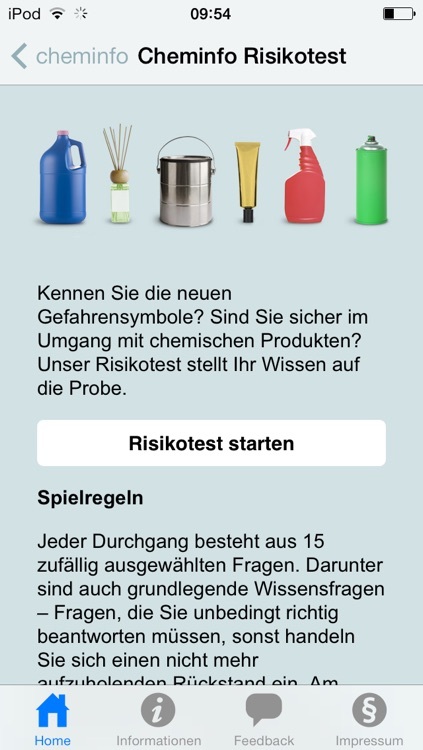 As an exclusive feature it offers a risk test, with randomly selected questions designed to help people test their knowledge and make sure they know exactly what to do in future.